As a vegetarian my main staple food was egg sandwiches. Every day I ate an egg sandwich and I CRAVED them when I was pregnant with my daughter! When I heard this company was FINALLY releasing an egg substitute in the UK I jumped for joy 😍 I never thought it eould hit shelves in tge US this soon! I have tried every egg substitute on the market but none have ever really hit the spot. Either the taste was off (not “eggy” enough for me) or texture was off (who eats gritty eggs?!). But this company makes my FAVORITE mayo and I just know in my little vegan heart that it’s going to be awesome!!! Scrambled “eggs” are on the breakfast menu tomorrow, baby!!! Has anyone tried these yet? Are they as delicious as I’ve dreamed?? Would you be interested in me doing a follow-up review? I’d love to hear your thoughts in the comments below! Back in 2013, roughly two months before my baby boy turned 1, I finished my first half marathon. I can’t really say “ran” as I injured myself and had to walk/run it, and I suffered with injuries for about a year afterwards. I have always wanted to do it again and see if I could actually RUN a half marathon but I’ve been so scared of what failure might look like…Well, after keeping my commitment to work out every day last month, I finally decided that I was ready to risk again and signed up for another half marathon 😍 Just 2 days after my 36th birthday, and 5 days before Lyra’s first birthday, I will complete another half marathon! And this time, God willing, I will RUN!! Any tips you might have on training, or (even better) on running as an asthmatic athlete, would be VERY welcome! As always, thanks for the support, friends! It means more than you’ll ever know. 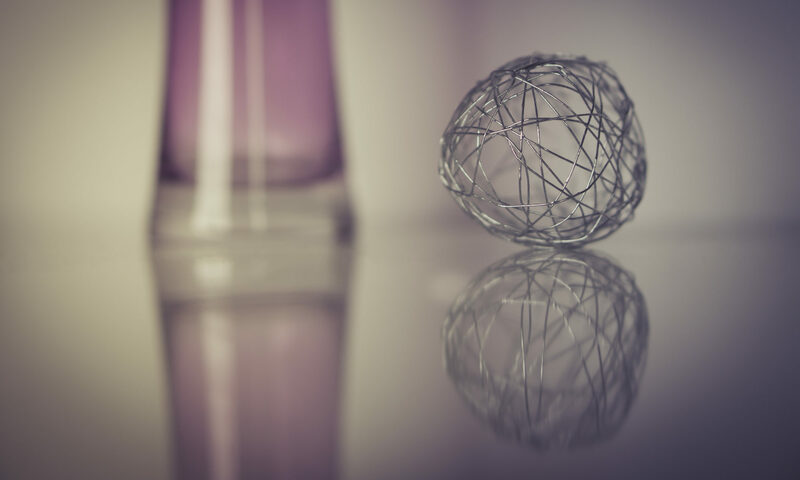 Keeping it kind AND frugal! My son, mother-in-law and mom all share a birthday in November, Thanksgiving is right around the corner, and there is already a countdown to Christmas at the local department store 😵 With all this on the horizon, it’s time to tighten the belt a little and get creative with budgeting! On Monday nights my kiddo plays mini mite hockey so that’s the night we usually have to throw something together in a hurry and hope it doesn’t break the bank OR cause me heart palpitations as I try to work, prep dinner and throw kids in the car simultaneously…it’s definitely a challenge!! Tonight, we decided to pack veggie burgers in tin foil, fill a Thermos with tea and treat ourselves to french fries from the concession stand 😂 No one said HEALTHIER! I mean…we are watching hockey! Anyone else have to pack dinner on the fly to squeeze in family events? What’s your go-to meal? Now I just have to figure out what to do with all the extra squash in my fridge…🤔 Any ideas? A pretty common question I get as a vegan mama is how we handle food-based holidays like Halloween. Do we let our son go trick-or-treating? What do we do when someone gives him non-vegan candy? The answer is YES, I happen to LOVE trick-or-treating and can’t imagine NOT trick-or-treating!! That said, it can be tough to bring our kiddo around, knowing all the non-vegan junk we’re going to come home with. I can’t offer a perfect solution but I can tell you how we handle it! 2. I “buy” the non-vegan candy from my little man and swap it for something else he wants (Target has AMAZING prices on organic vegan candy the day after Halloween- just saying). I may have missed VeganMoFo (Vegan Month of Food) but that doesn’t mean I have to miss out on World Vegan Month!! This month I’m challenging myself to talking to you beautiful people EVERY DAY! That may mean blogging, making a video, or even trying my hand at a podcast (we can all dream, right?) but no matter the form I am here to help walk with you on this plant-based journey! So tell me- what would you most like to hear about this month? Meal planning? Eating healthy on a budget? Fun vegan treats? Feeding vegan kids? You name it and I’ll line it up! So excited to be back with all of you! Keep it kind, friends! Next week it is going DOWN! 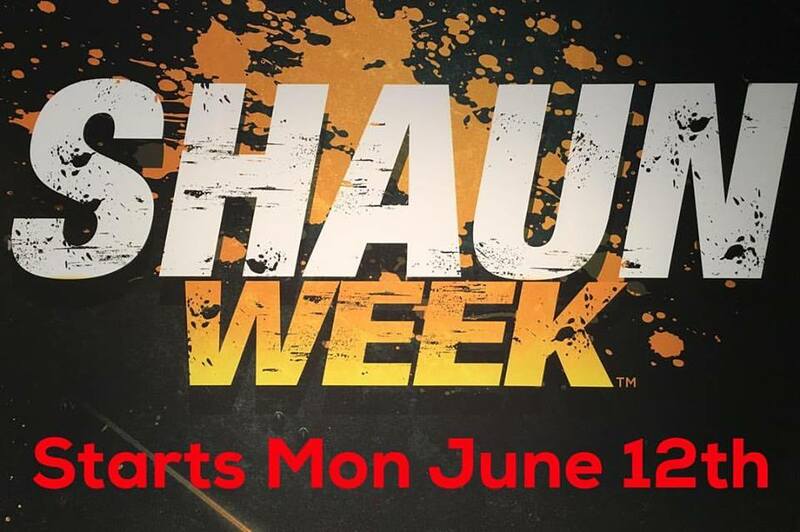 Shaun T is launching Shaun Week to Beachbody On Demand on June 12th!! Shaun Week is a 7-day intensive full-body boot camp developed to motivate you to focus like you’ve never focused before, and dig deeper than you ever thought possible. If you love Insanity or T25, if you want 1 week to challenge yourself and get back on track, this is it!! To celebrate one of my favorite fitness trainers launching this all-new program, I will be running an exclusive online accountability group starting June 12! Each day a new workout will be posted live on Beachbody on Demand, with no way to look ahead. We will all LITERALLY be taking it day by day 😅 But the AWESOME thing is, we can CRUSH it together as a group!! Comment below, or private message me, if you’d like into this exclusive group and please feel free to invite others who you think might be interested! It’s about to get real!! !